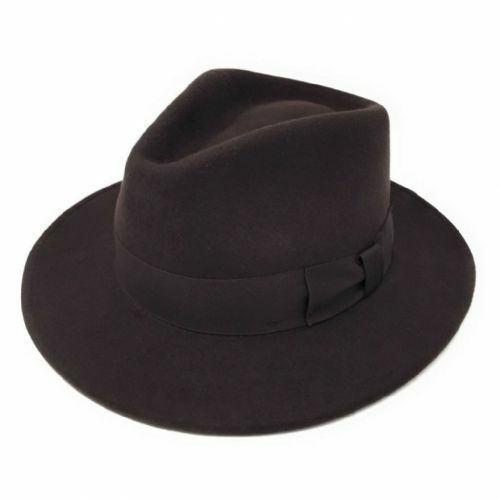 Delighted with this fedora. 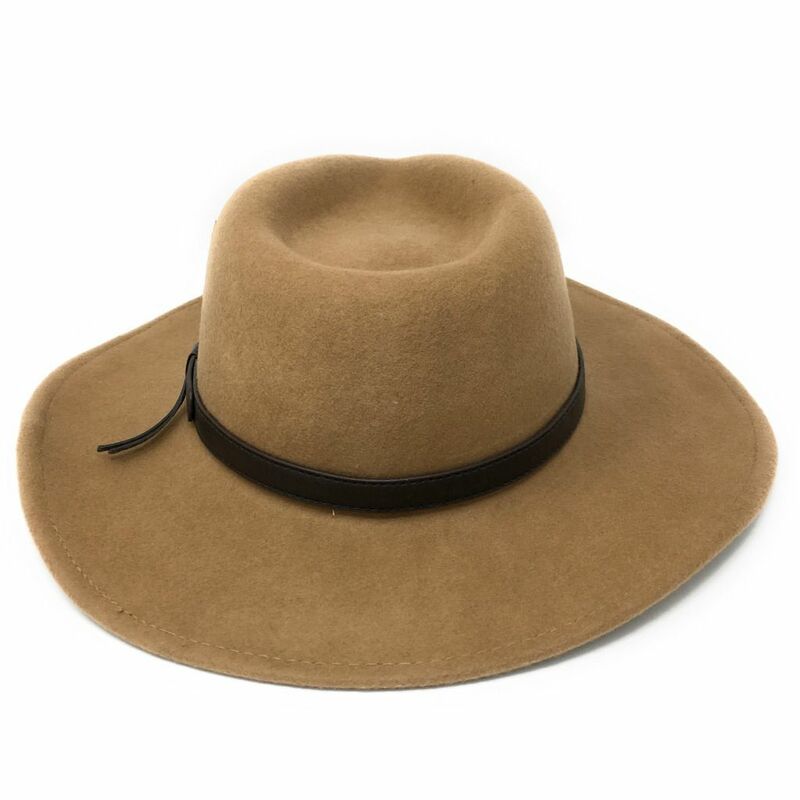 It fits well and the wide brim is ideal for the current sunny weather. 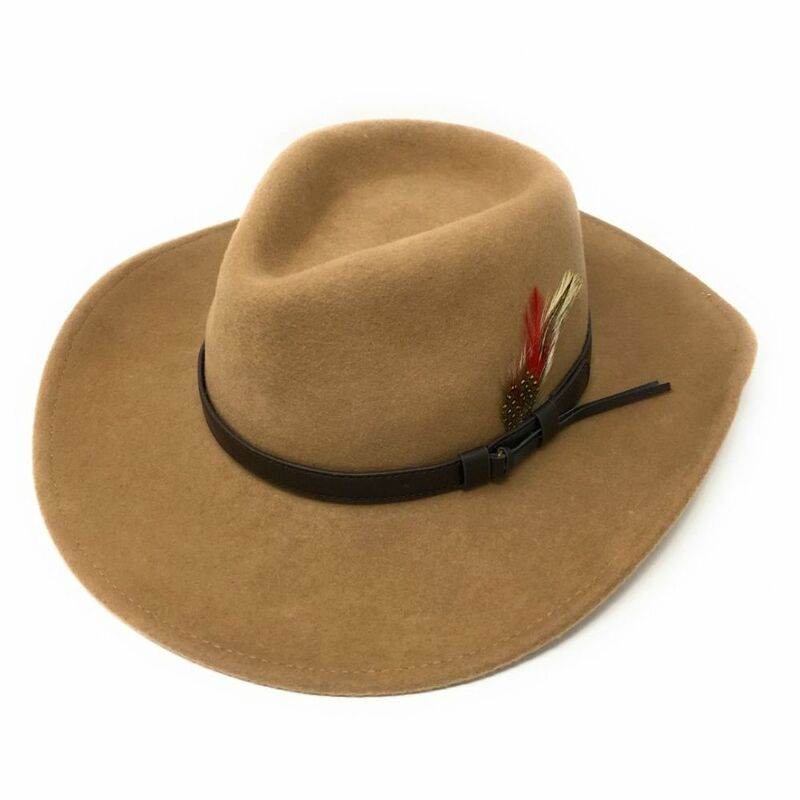 It is wool felt and therefore is a little lighter and flexible than a traditional felt hat but this will make it crushable for when I travel. Service was fast and packaging was excellent. A wonderful hat! The size and fit is perfect and is very comfortable. The photographs really do not do this hat justice - it looks so much better in real life! 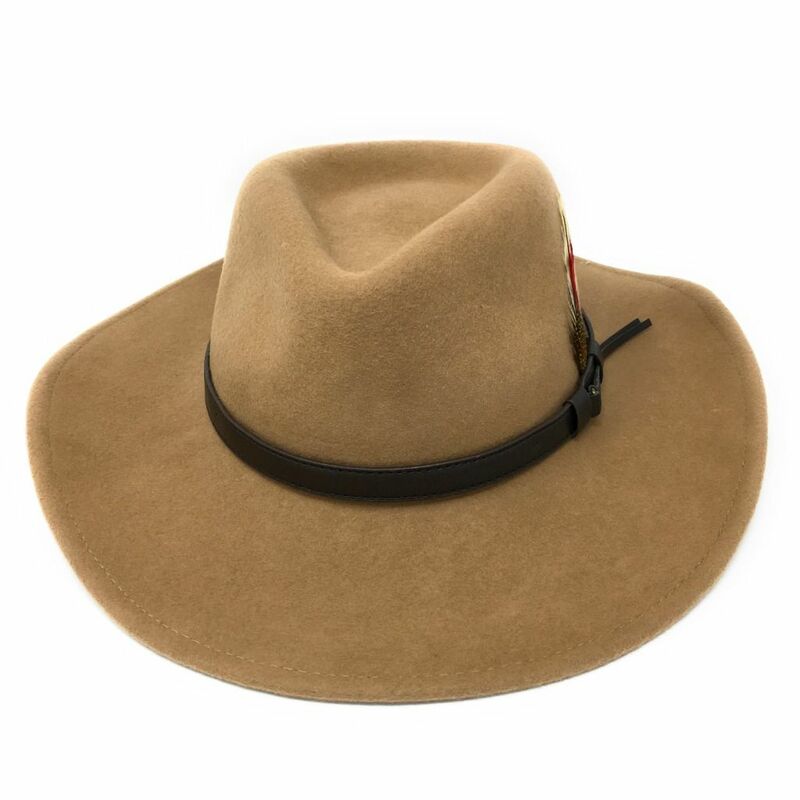 The shape is perfect with the typical wide brim which is very nicely curved up at the sides. The belt band looks great and the feather is a nice touch. 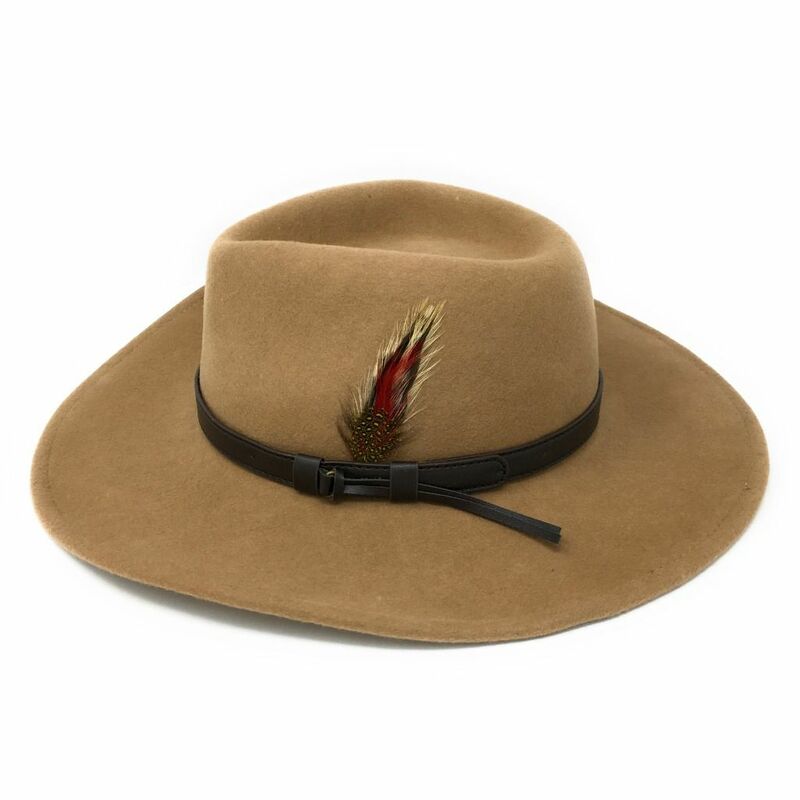 The service from Cotswold Country Hats was extremely friendly and very efficient. The hat arrived in no time at all and was very well packed.